The load compartment divider enables you to separate the load compartment lengthwise and achieve two load compartments in one. The load compartment divider enables you to separate the load compartment lengthwise and create two load compartments. The load compartment divider is installed together with the steel protective grill- and it enables the transportation of either two pets or one pet on one side and objects such as luggage on the other. The load compartment divider has been crash tested and is designed so that it will not enter the passenger compartment in the event of a collision. Longitudinal. Attractive Volvo design. Ideal for separating pets or loads into two sections. Collapsing function for collision safety. Rigid construction. 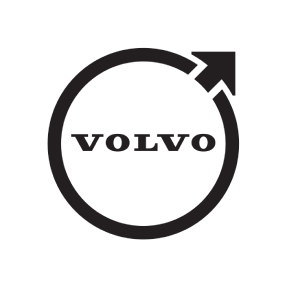 Volvo marked.